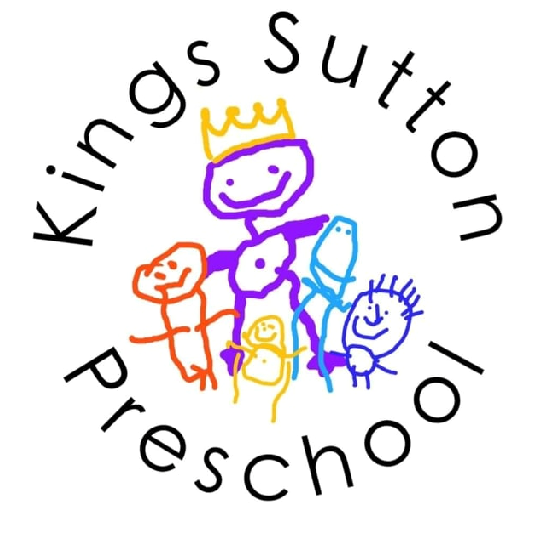 We are a charity-funded preschool based in the village of Kings Sutton, located in the grounds of the Village's Primary Academy School, run by an experienced team of dedicated and well trained staff providing a safe and fun environment where your children can learn and develop their social skills. 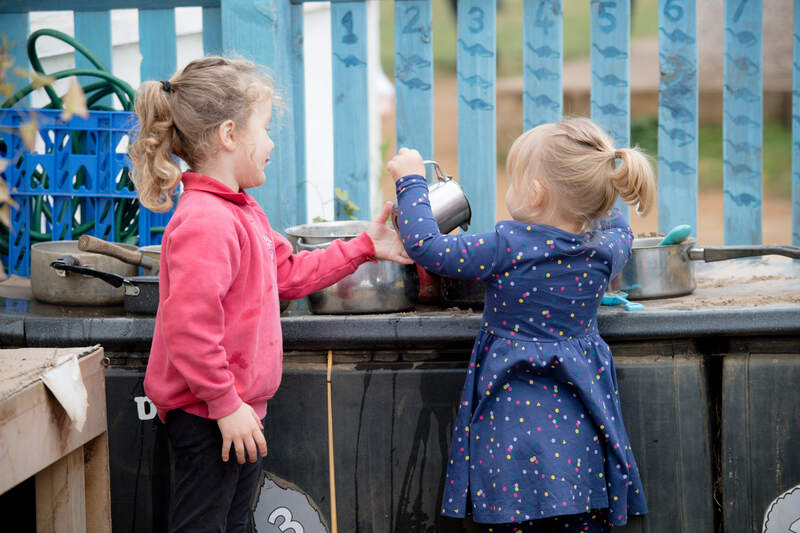 With the emphasis on learning through play, our activities include: music, singing, painting, water play, craft and dressing up and we also have a partially covered outdoor area where the children can play with a wide range of outdoor toys whatever the weather. 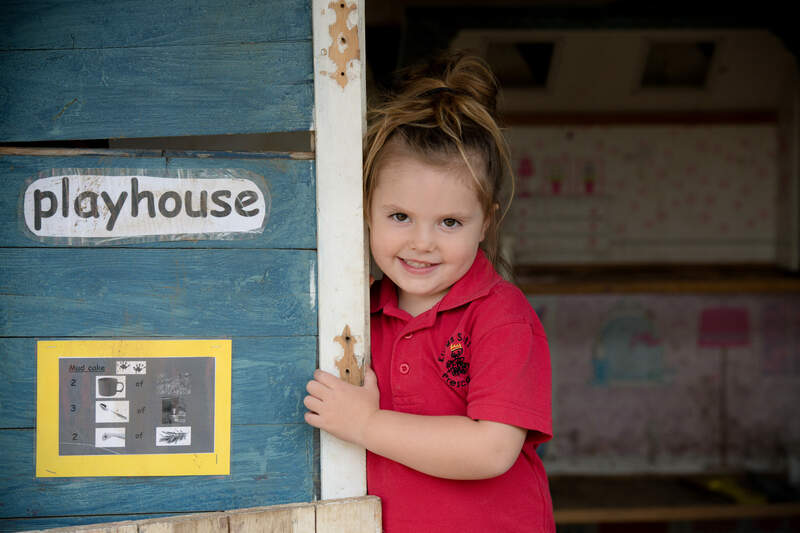 We offer a friendly and welcoming environment for children and their parents/carers. 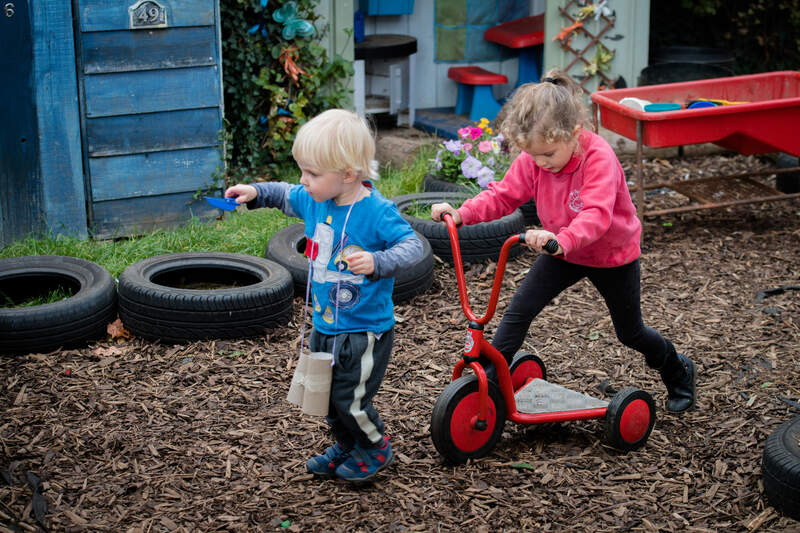 We provide the opportunity for children to participate in a wide range of activities and experiences.